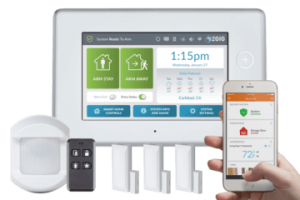 Headquartered in Harrison NY USA, URC is a global leader in automation and control for residential and commercial applications. With more than 20 years of experience, Universal Remote Control produces a family of innovative IR/RF products to meet customer requirements around the world. 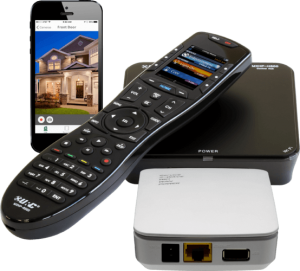 Universal Remote Control's remote control products range in complexity from a multiple function universal and learning remote control with a DVD tutorial, to a feature-rich, PC-programmable remote control with a color touchscreen. Their Consumer Products are designed to answer your needs at affordable prices and are easy to set up and operate. Sonos is the wireless HiFi system that lets you stream all the music on earth in every room. Start with one room, then, expand anywhere to fill your home with room-filling sound. Set up Sonos players wirelessly and control all your music with free apps for your Android, iPhone or iPad. Sonos makes it easy to play what you love—music, podcasts, movies, shows, audiobooks, radio and more—and share it out loud with the ones you love. 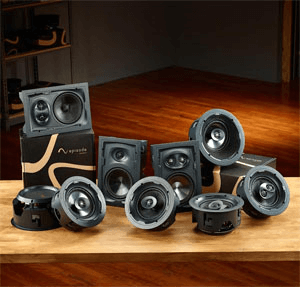 When Episode set up shop in 2006, we had one goal in mind: to make the industry's best speaker. Our ambitions were high, but our beginnings were humble. We weren't scientists in lab coats, we were music lovers just like you. In crafting our first speakers, we used premium materials and made sure they were only sold through custom integrators. The result? 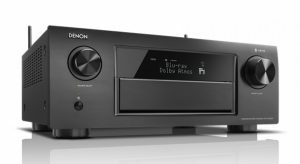 Speakers that look and sound like nothing else on the market. DRAGONFLY is a leader in the design and production of high quality film screens for today's home theaters. With DRAGONFLY it's back to the basics. 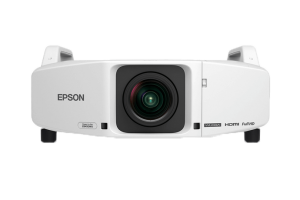 Innovative designs, solid construction, and consistent quality make DRAGONFLY the preferred choice for home theater front projection applications. 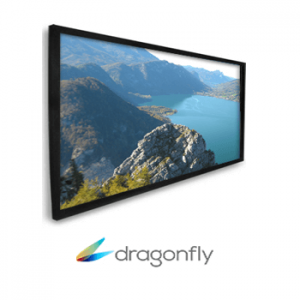 Whether it's fixed or motorized, solid or acoustically transparent, matte white or high contrast, DRAGONFLY and MediaCraft have the right screen for you. 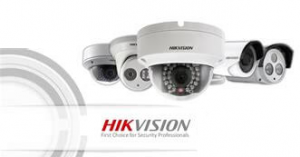 Hikvision is the world’s prominent supplier of video surveillance security systems, providing solutions for commercial, residential and industrial security systems. Containing the industry’s greatest R&D workforce, Hikvision designs, progresses, and productions standard- and high-definition security cameras, containing a variety of IP cameras, analog cameras, and cameras containing the latest in high-definition analog equipment. 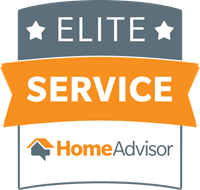 2 Gig is the #1 largest installed base for home security & control systems anywhere. 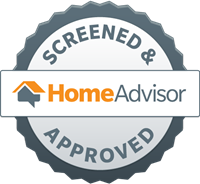 There’s a reason for that…they have changed the game in the residential security landscape. Consumers want more from their security system. 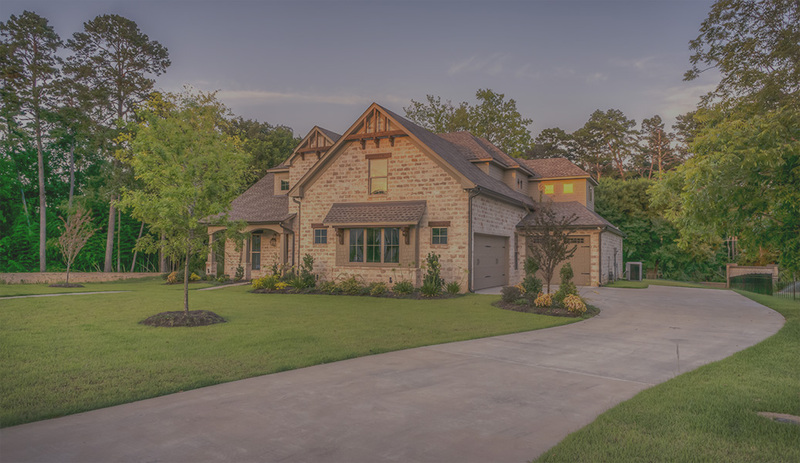 They want the ability to automate their homes when they’re away by controlling features such as garage and door access, movement within the home, or keeping track of the daily activities of their families. 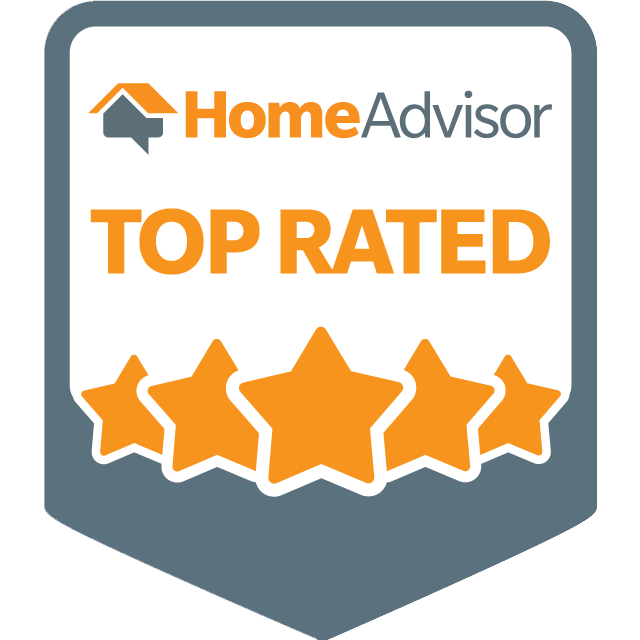 They also like the ability to see into their home using cameras, and being able to check and control lighting, heating and air conditioning use, and energy consumption at any time from anywhere. 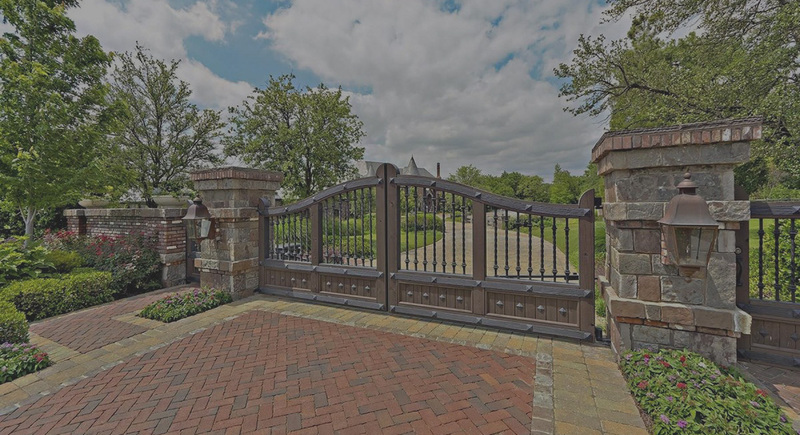 When you combine Liftmasters industry leading Gate Operators, Access Control Systems and Accessories with our professional installation, you get peace of mind you can’t find anywhere else. Completely customized systems for residential or commercial applications. Expect years of reliable performance and unparalleled safety and security. 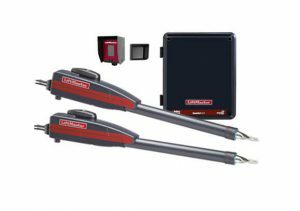 That’s just the start of what you get with a LiftMaster. ZKTeco is an international multinational bio-security company that develops, manufactures, supports and sells biosecurity devices and software. 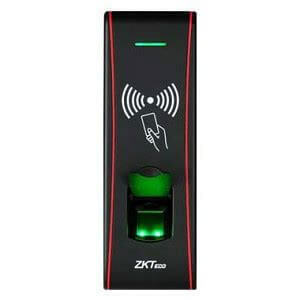 Its best known products are fingerprint and facial time attendance devices and access control units. Its flagship software product is ZKTime 3.0, which was published in 2015. It is also one of the world's biggest bio-security device manufacturers.